The UltraTech reversible headband features our super-absorbent terry sweatband sandwiched between two lightweight, quick drying fabrics for the best in fit and performance. 80% Nylon, 20% Spandex face is lightweight and breathable. 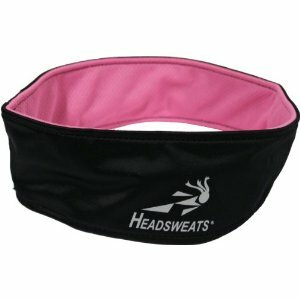 Covered COOLMAX® terry sweatband creates maximum air flow and moisture transfer.